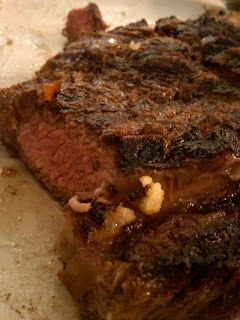 The problem with me is although I not really a fussy person, as I always order my steak medium rare, as I am a Muslims and always want all my steak to be certified halal. Which is not that easy in this supposedly Muslim country (yes, I am slagging my own country, like millions of other people in the world). 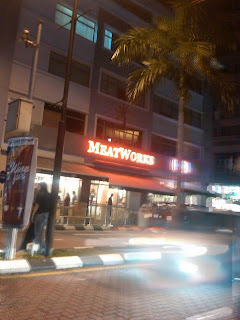 So, the restaurant is called Meatworks and it is located to a new trendy side of town, Soho KL. 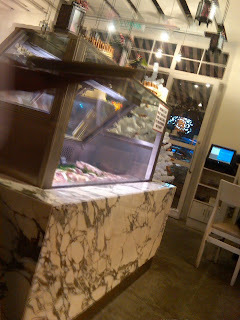 My verdict : The offerings are good at Meatworks and quite reasonable too. 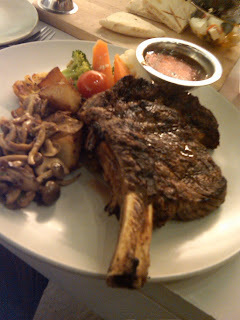 As a carnivore who never have enough of meat, I consider the best way to taste meat is to cook them without any sauce. 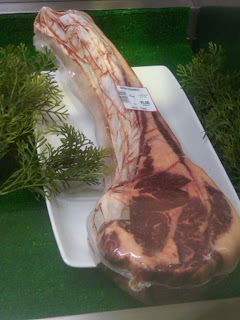 Then you can dip it into anything that you fancy. 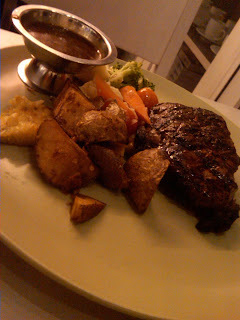 The sauce was a bit sweet but standing by itself, as I love charred steak, although I did order medium rare, it was good.